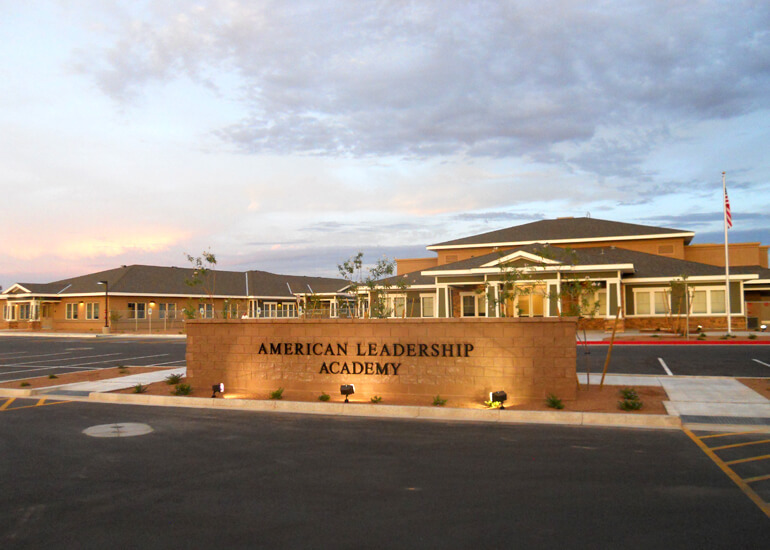 Iplan Consulting provided land use entitlement assistance for re-use of an approximate 10 acre property resulting in an innovative new K–12 charter school for the American Leadership Academy. Entitlements included negotiation of Pre-Annexation Agreement, Annexation, Zoning, and Site Plan Design Review. Due to school year schedules, Iplan worked with Town Staff to expedite not only the entitlement process, but also the Construction Documents which resulted in the school opening on-time.